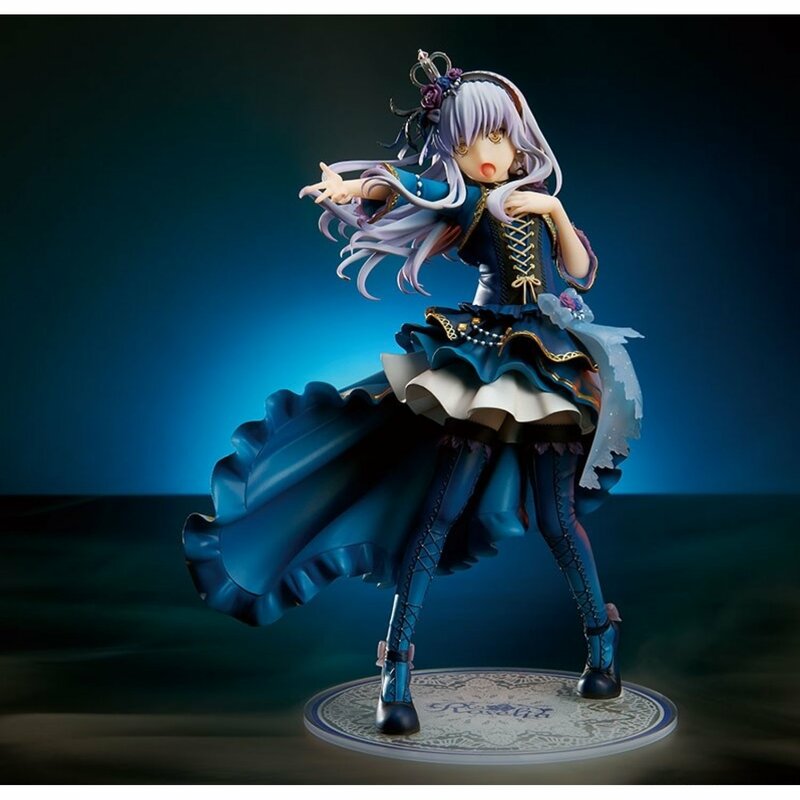 Bushiroad Creative is manufacturing a new scale figure for Roselia’s vocalist, Yukina Minato. 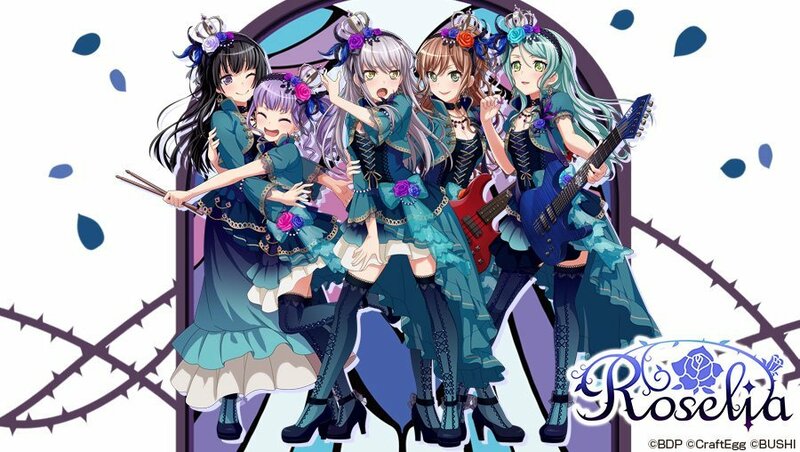 Yukina and Roselia are featured heavily in BanG Dream! Girls Band Party. They also make appearances in the 1st and 2nd seasons of the BanG Dream! anime. 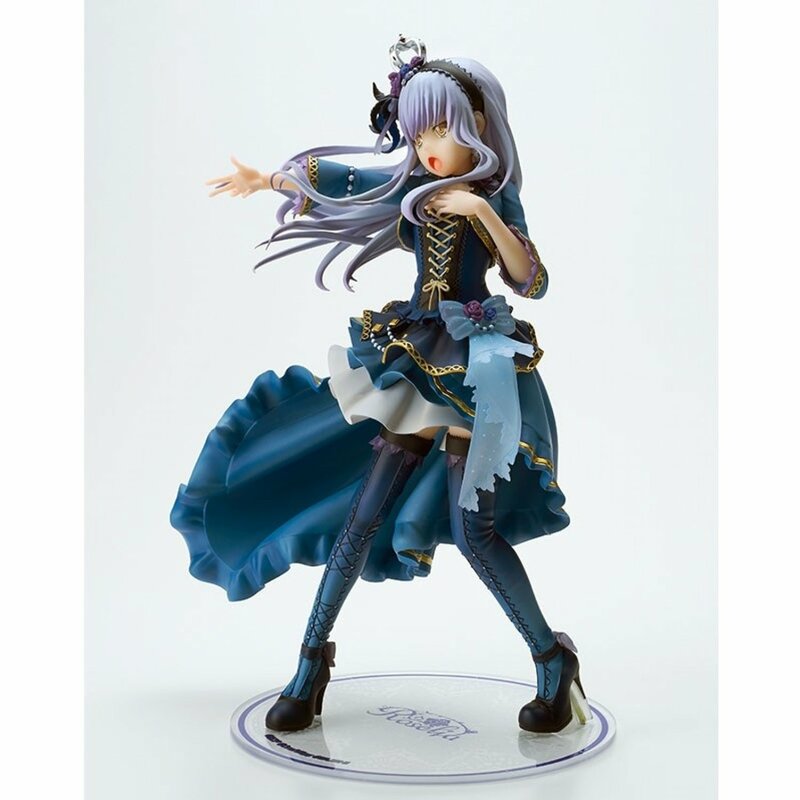 Yukina’s attire for this figure is based on the costumes shown in Roselia’s 2nd key visual, featured in the Girls Band Party mobile game. 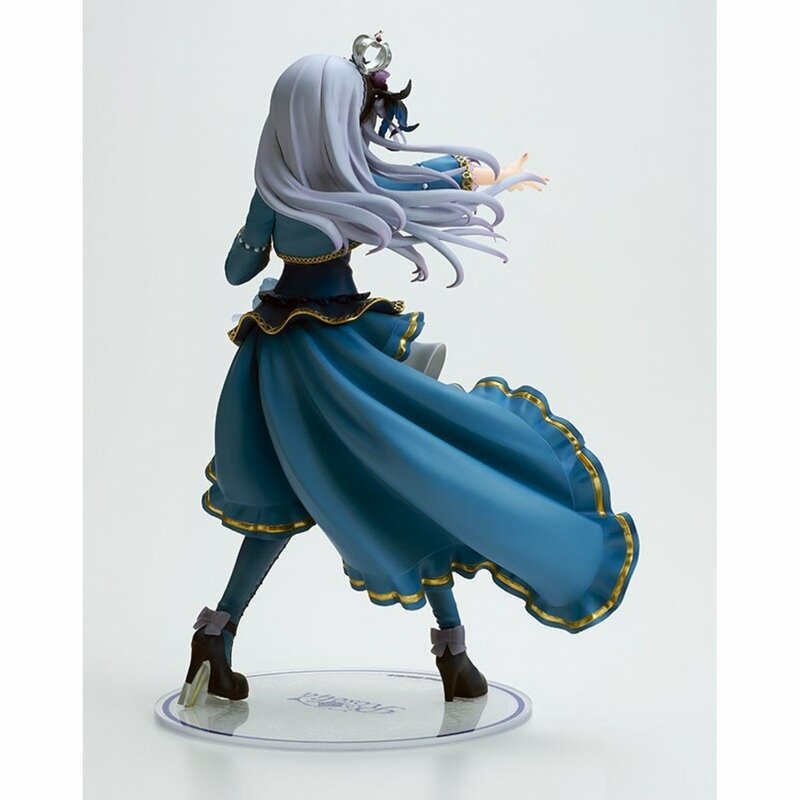 The figure really captures the details of her outfit very nicely, from the blue color scheme all the way to her outfit’s flowing skirt. 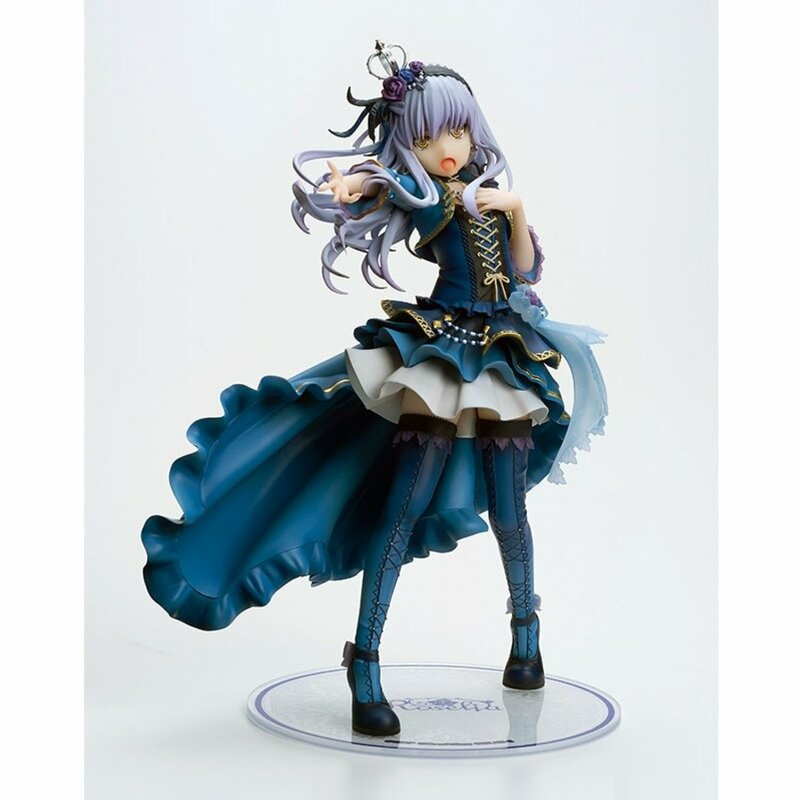 The Yukina Minato Vocal Collection figure is 1/7 scale and stands about 22 cm tall. 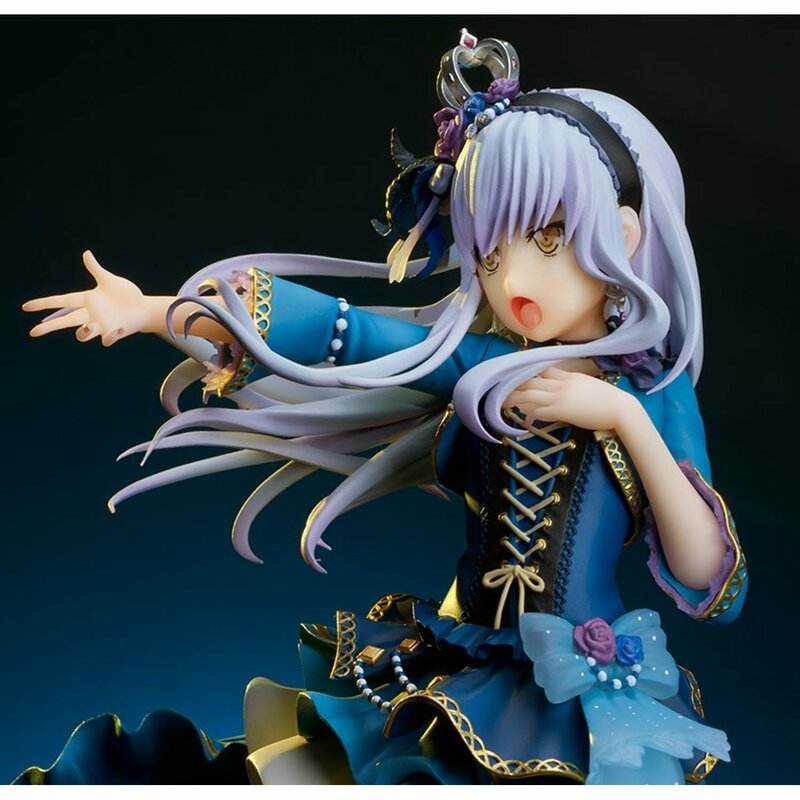 It is set to release May 2019 and will cost approximately $119. 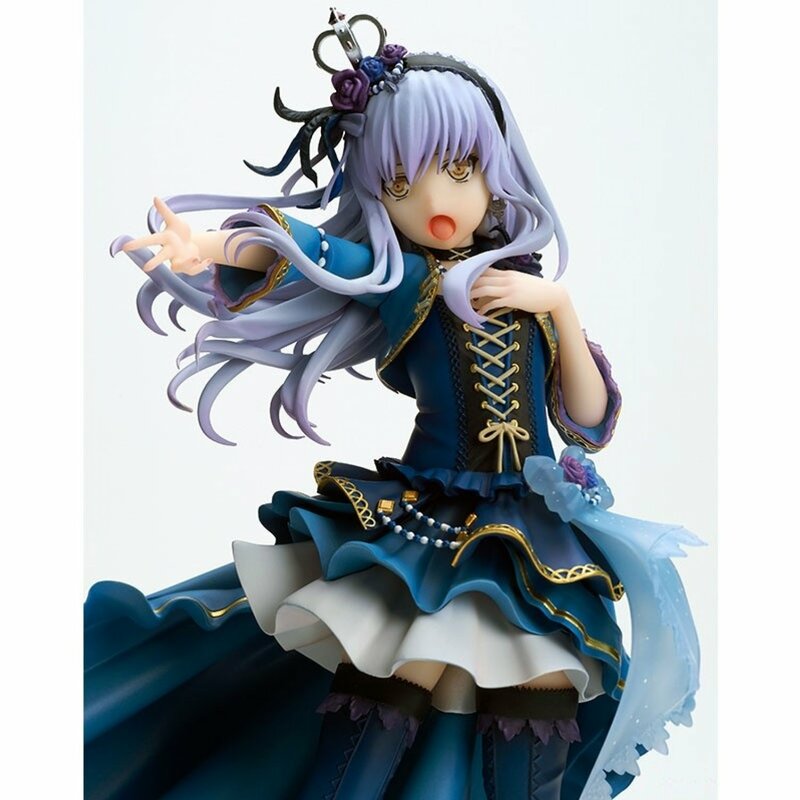 You can pre-order the figure from Play Asia at the link below. Please note, the following link is an affiliate that helps fund the site. 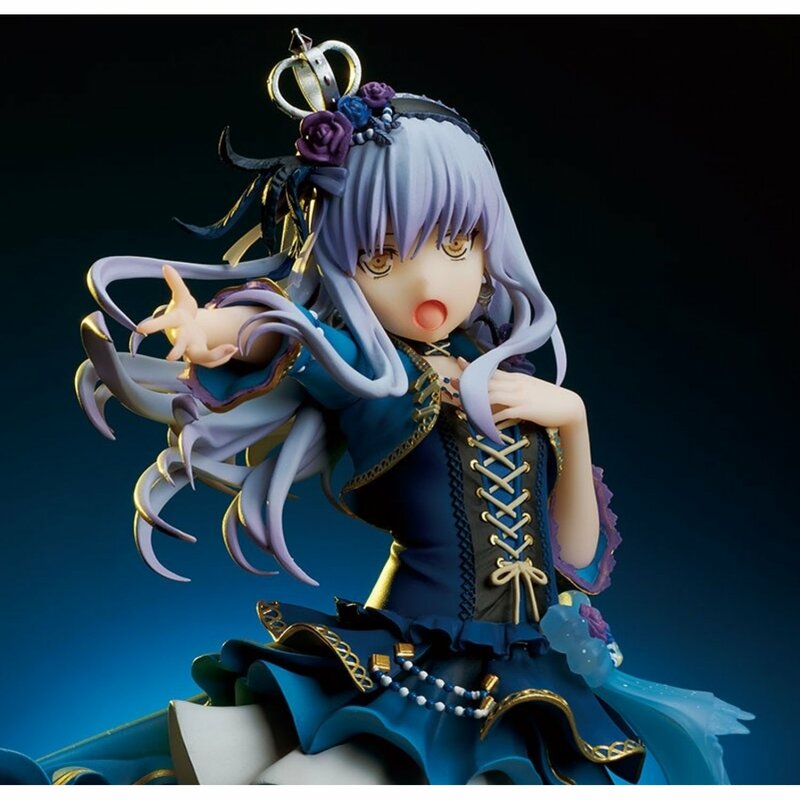 Are you ready to fully devote yourselves to Yukina and bring home this figure?